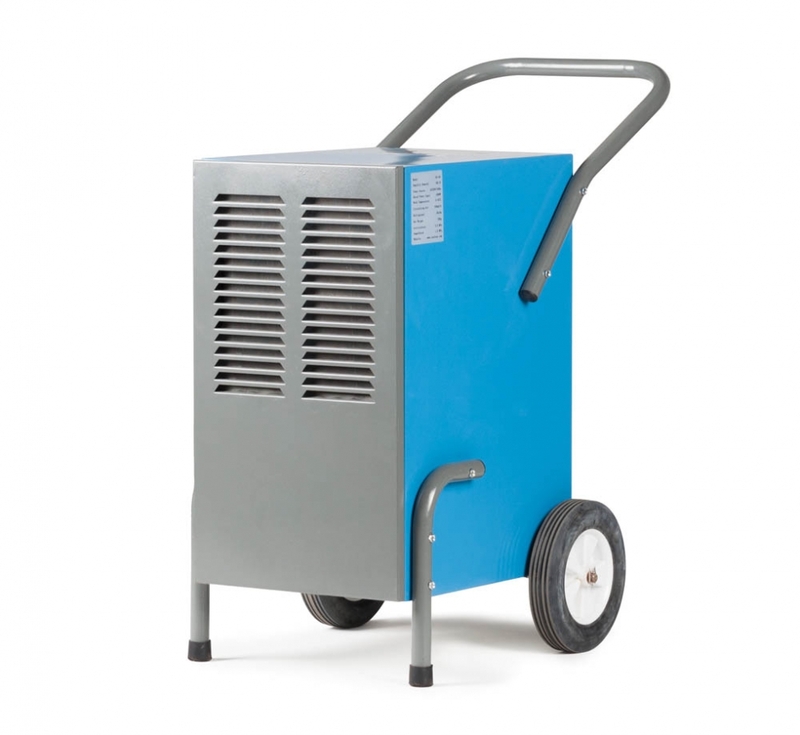 The CDH 50 Dehumidifier can remove up to 50 litres per day. This small compact unit is fitted with an internal condensation bucket that has a automatic cut off once the bucket is full. This unit is ideal for those smaller drying applications. Dehumidifiers fasten drying times.